This clean, simple and lightweight wall mount accepts all cassettes and frames from the FX UHD ecosystem. 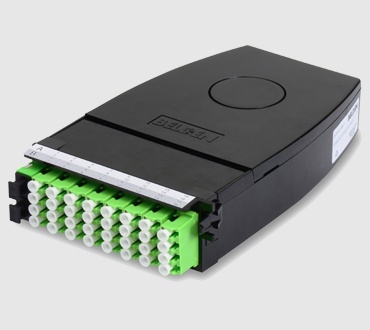 This modular platform can be stacked vertically to create an interconnect, while the patching spaces can be combined in a horizontal configuration for cross-connect. 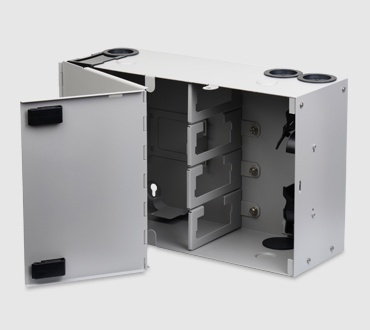 The main service area is lockable and separated from the patching space compartment. 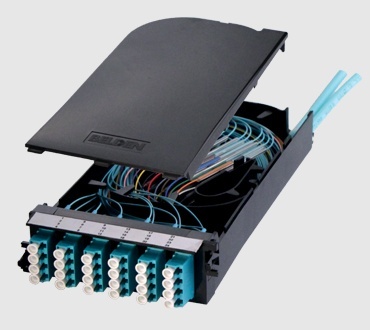 Ideal for MDUs and Passive Optical LAN.